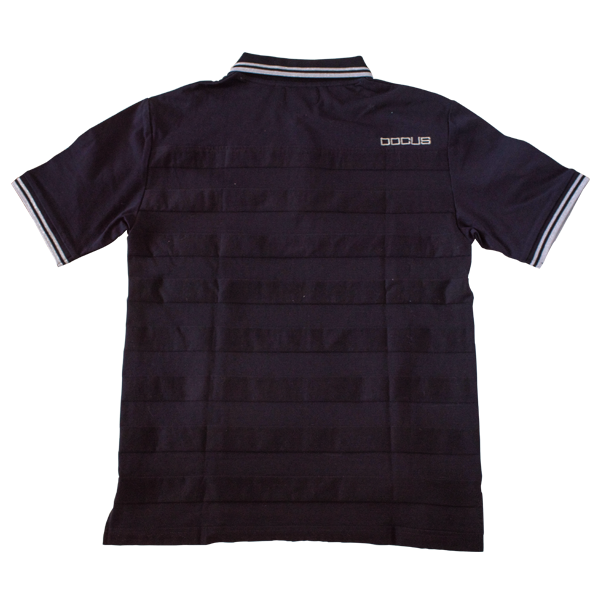 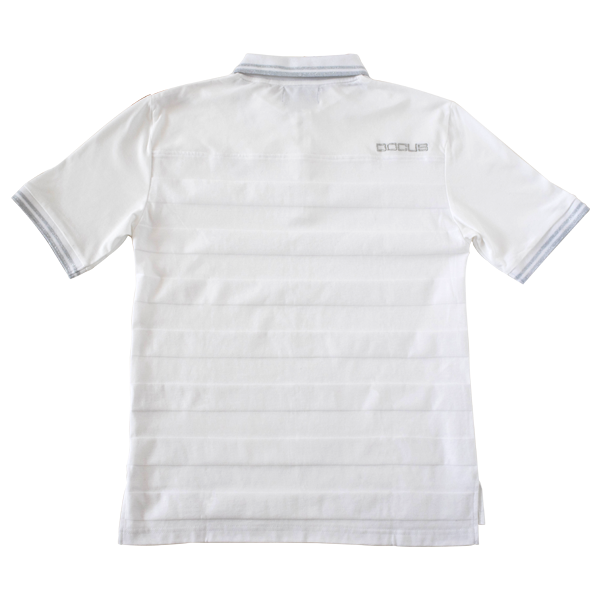 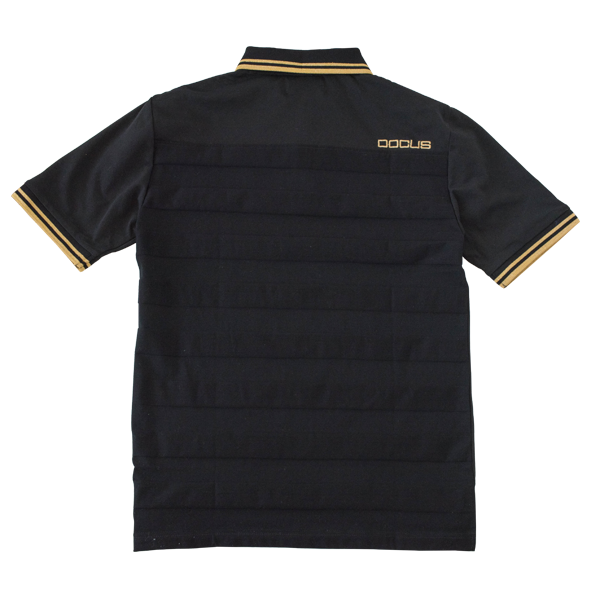 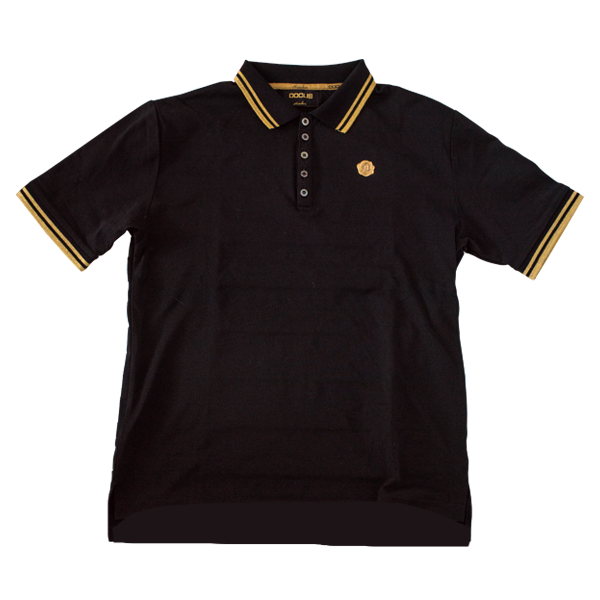 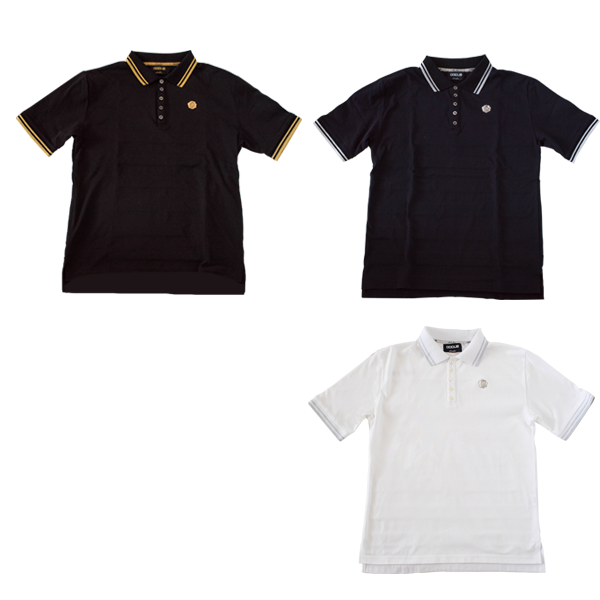 Striped Polo Shirt The seal wax on one point of the chest, striped design polo shirt features unevenness of the same material and color on the back. 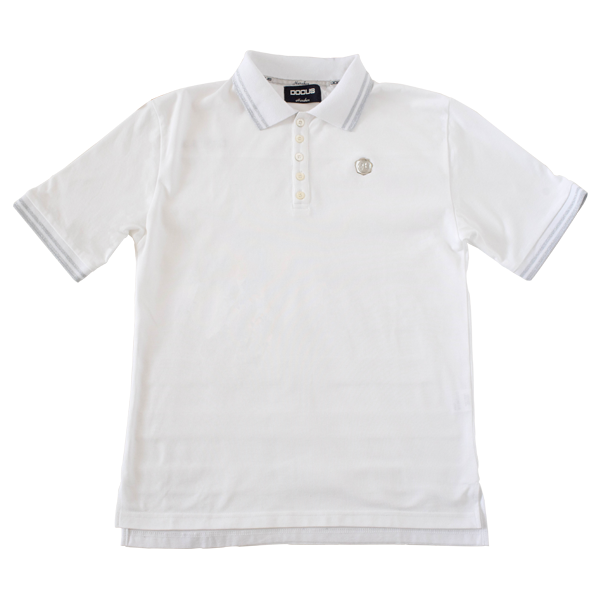 There is a refreshing feeling, it is excellent at absorbability and breathability. 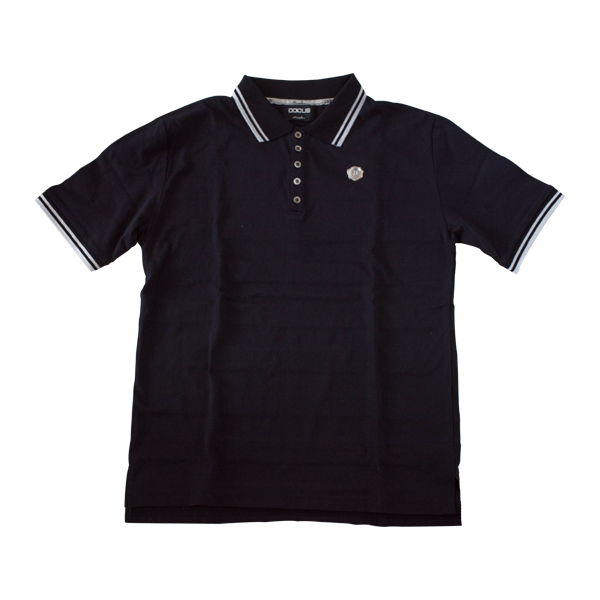 The comfortable fit is attractive.